It’s that time of year when the kids head back to school, college orientation sweats kick in, deep breaths before your first day on the job, or it’s just another day on the calendar. Regardless, you can kick off your venture with a fresh mixtape. 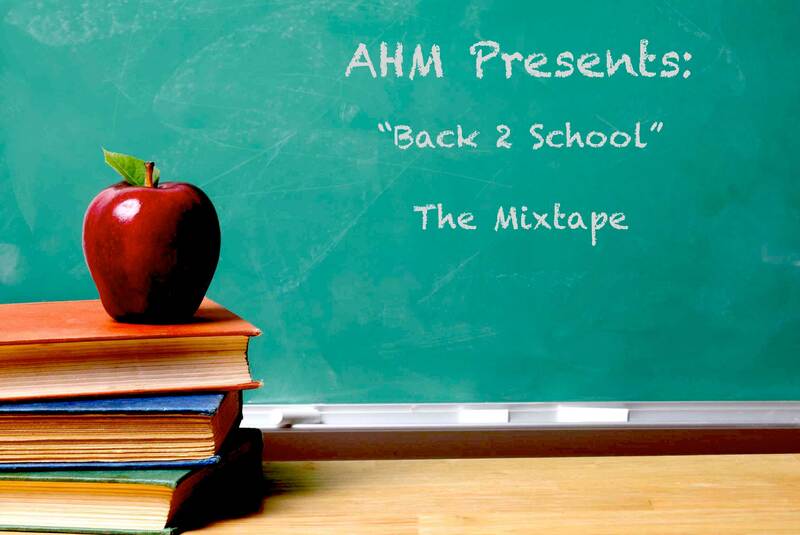 AHM’s first Back 2 School mixtape features 50 tracks that have been in heavy rotation over the past month. Good luck to all of you, whatever you may be doing, and enjoy.